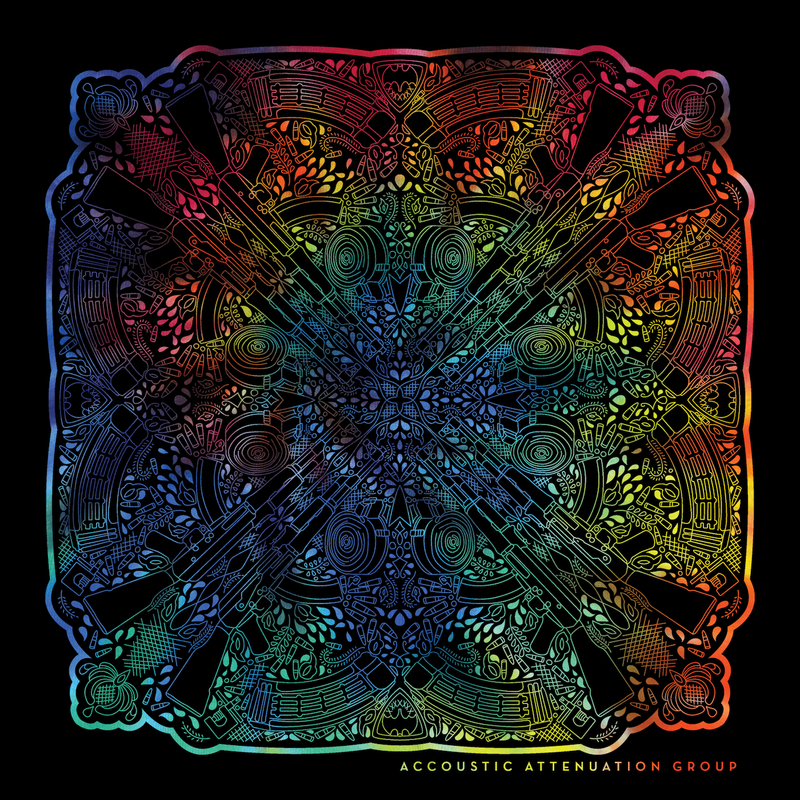 Acoustic Attenuation Group’s new AK Gundala shirts are now available with new designs being added weekly. These shirts were designed by Kitfox Design Group and they look amazing. The intricate designs hide items like AKs and a variety of different magazines in plain sight. What else can you spot in the design?